Many people are not aware that their building is using two to three times the energy it is supposed to use. Besides higher energy bills, this results in several comfort and equipment wear-and-tear resulting is higher O&M cost. Before investing any money, we pre-qualify our customers to ensure that there is substantial savings through energy efficiency. These savings are then used to eliminate capital investment and fund the entire project - all within the current operational budget. We have consistently achieved 35% to 60% reduction in energy cost with typical payback of 4 to 6 years, this includes capital investment. Our customers include Hotels, Hospital, Business Offices, Municipality, Retail Stores and Schools. Our project team is experienced, trained, and certified in measurement and verification of utility savings. Our strength as a company is a result of carefully-managed project risk. We provide deep energy conservation projects with strong paybacks, but always look to shield our clients from health & safety, financial, operational, and legal hazards. We are experienced in documenting and calculating a variety of operational savings types associated with energy conservation improvements. We can help facilitate full project funding for viable energy projects. We have developed a five-step Integrated Design Process to provide total energy solution and reduce energy, water and O&M cost for both commercial and industrial buildings. The goal of this process is to improve both comfort and cash-flow by reducing waste. 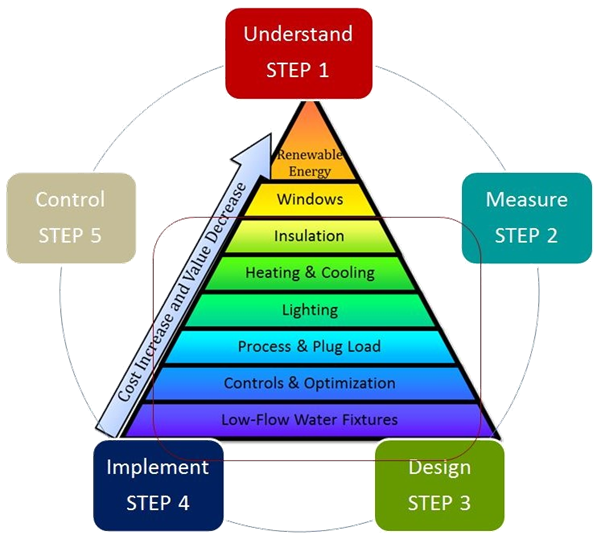 CVAL Innovations has developed a five-step Integrated Design Process to provide total energy solution and reduce energy, water and O&M cost for both commercial and industrial buildings.The goal of this process is to improve both comfort and cash-flow by reducing waste. Throughout every stage, we ensure fluid communication with our customers and stakeholders, to review that the phase deliverables are met and the project is ready to move to the next phase. Perform a high-level assessment of each facility to assess opportunities. Analyze one or more years of energy bills. Develop an assessment report that identifies opportunities with the approximate savings estimates. Perform a detailed audit conducted by our certified assessors. Analyze thermal envelope, lighting equipment, HVAC systems, process loads, and other energy-consuming systems. Measure power quality, consumption and usage patterns. Analyze facility data to identify the opportunities that maximize savings. 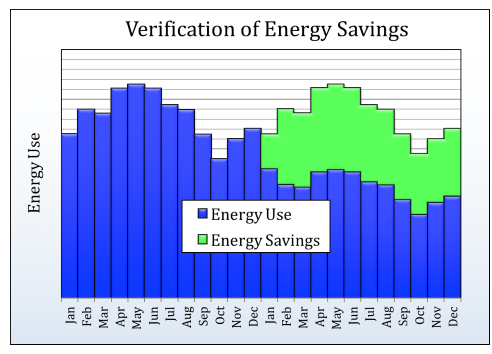 Prepare a Measure phase report with energy-saving recommendations and cash-flow calculations. Assist with financing, grants, and incentives to further improve the payback period. Software modeling and conduct detailed heat-loss analysis. Load calculations and optimal sizing of the equipment. Work with customers and MEP firms to discuss design alternatives. Put an implementation plan in place based on customer requirements. Source qualified sub-contractors to implement their respective areas as per project specifications. Manage project implementation while ensuring timely delivery. Process incentive, rebate, and grant paper work as desired by the customer. Commission equipment and train operators. Perform six-month and one-year review to assess the benefit of implementation. Educate operations personnel to ensure persistence of energy savings. Perform ongoing measurement and verification of energy savings if needed. 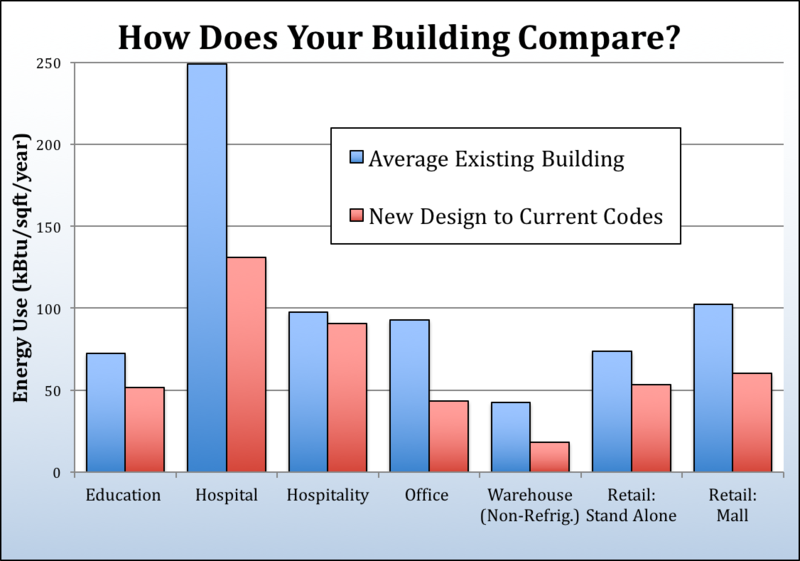 Want to know how much energy your building can save?